This is a stunning chest that is perfect for your home if your tastes run to the more traditional. 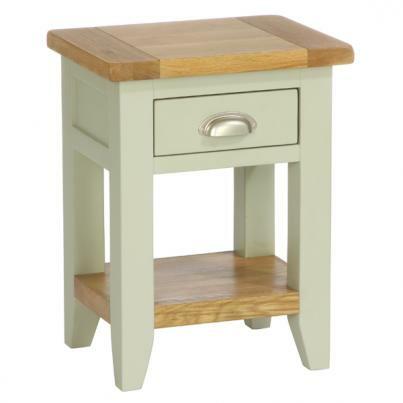 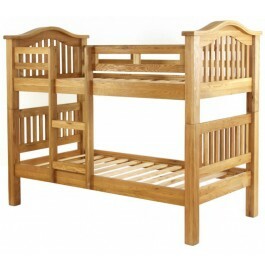 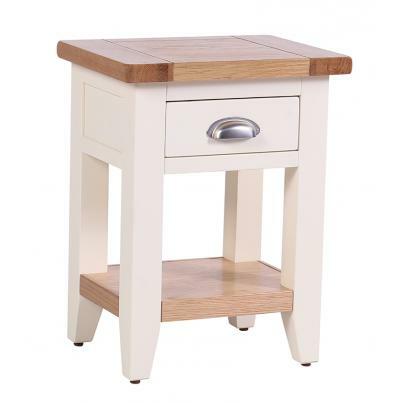 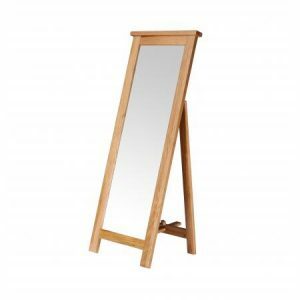 Expertly crafted from solid oak and oak veneers, it offers country-style charm in abundance. 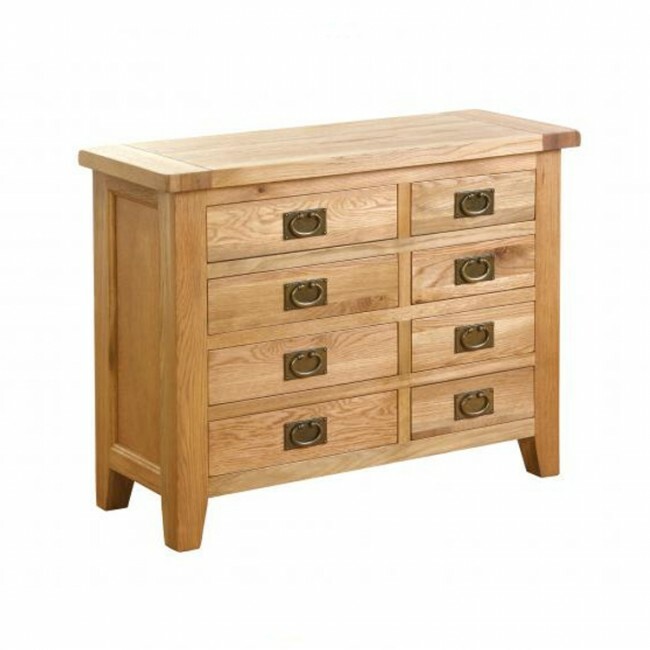 Four dovetailed drawers mean there’ll be no excuse for leaving your clothes on the floor, and the brass-effect handles add charming rustic detail.